I always mark this blog hop to remind myself to participate and then proceed to forget. This month though I actually remembered especially as I had just made the earrings to fit this theme and then I saw the theme. I bet that makes a lot of sense, doesn't it. Let me try to explain. When my mother took me out for my birthday, there was a sailboat race happening outside of the window. 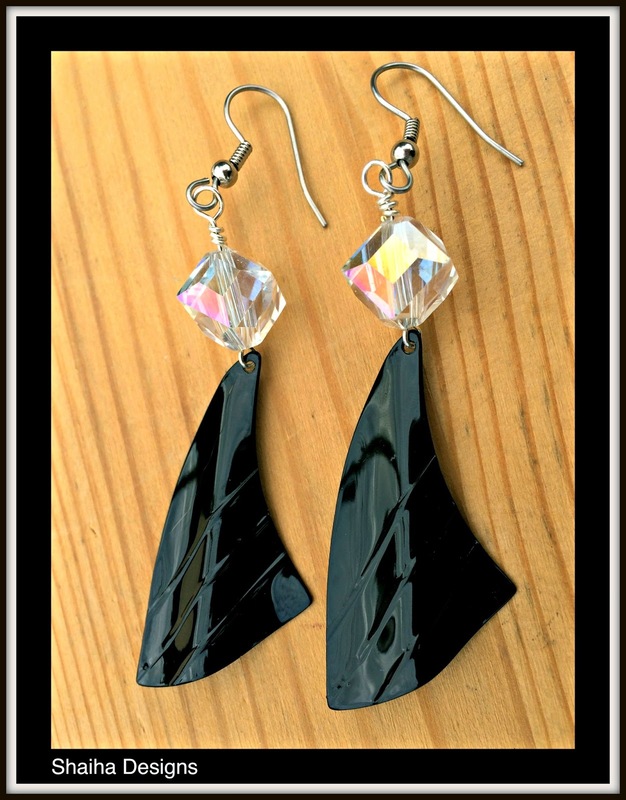 I love sailboats and it inspired me to come home and make up some earrings based on the shape of those sails. The picture above is actually one that I took while we were out to dinner. Now you can see where my original inspiration came from. And now for the earrings. All of these will be donated to Ears to You which is a fantastic charity that gives earrings to girls and women who are undergoing chemotherapy. o check out what everyone else came up with, just click here. 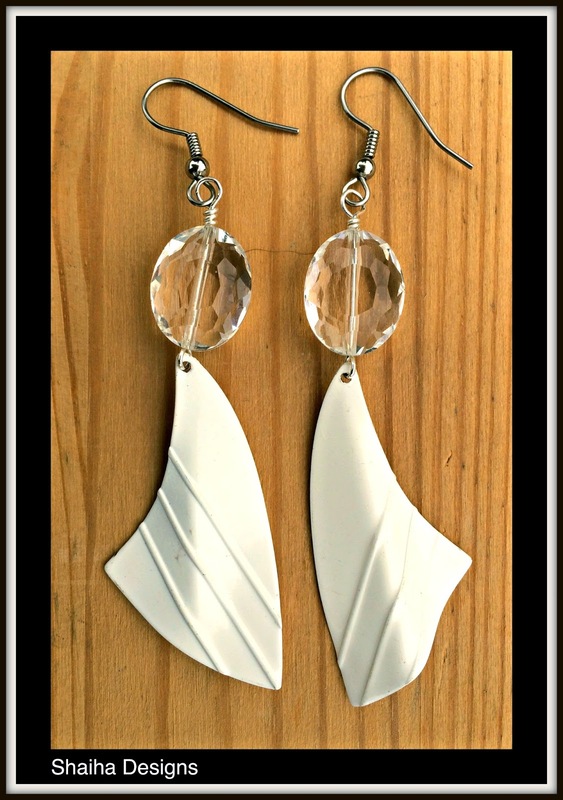 Oh, what a lovely collection of sailboat inspired earrings!! Such unusual, but perfectly suited components. The ladies are going to love these! Beautiful earrings! 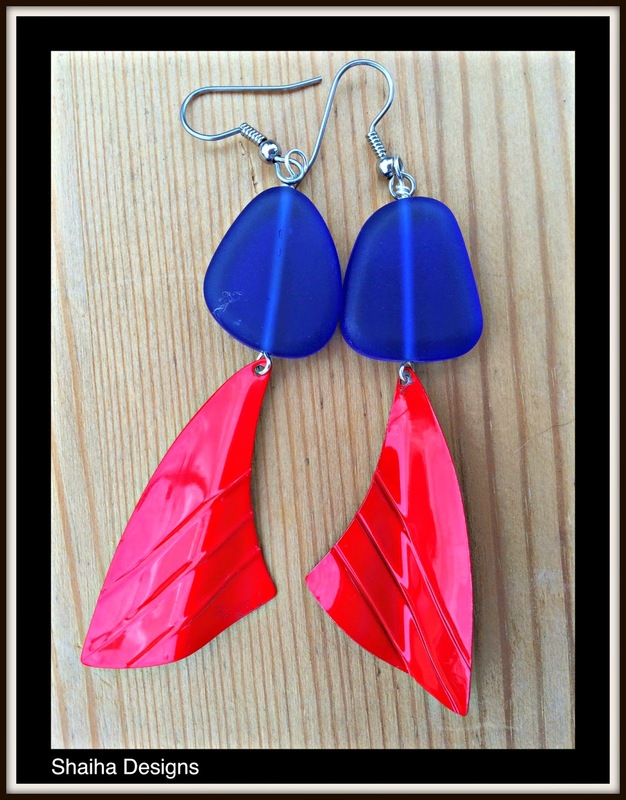 My favorite is #2: love the sea glass beads, and also this color combo (blue and red) is so vibrant! Great job! I love these, they match the theme perfectly. I really love the second pair but they are all beautiful! I've been looking for a place to donate to. 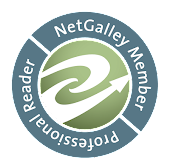 Maybe not quite as actively as I could be, but I'm really happy to have found this place through your blog. I think that it's a great Idea, and I already have earrings that I think I'm going to donate. Thank you for the info, and wonderful earrings by the way! These are great and definitely "sea-worthy!" What are the "sail" sections made from? They are so interesting! I love how each of your pieces fits the theme. 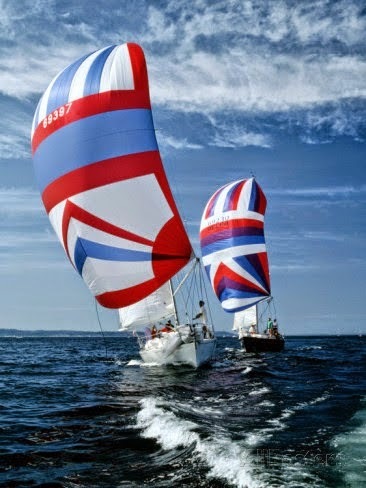 I see the sails full of wind in each one of them. I hope they bring a smile to whoever receives them. Super fun! I like those sail pieces... very unique. What are they made of? I'm torn between 2 and 3 for a favorite pair. What a great take on this inspiration photo - LOVE these earrings!! Beautiful earrings for a wonderful cause. I would like to know what the sails are made of. 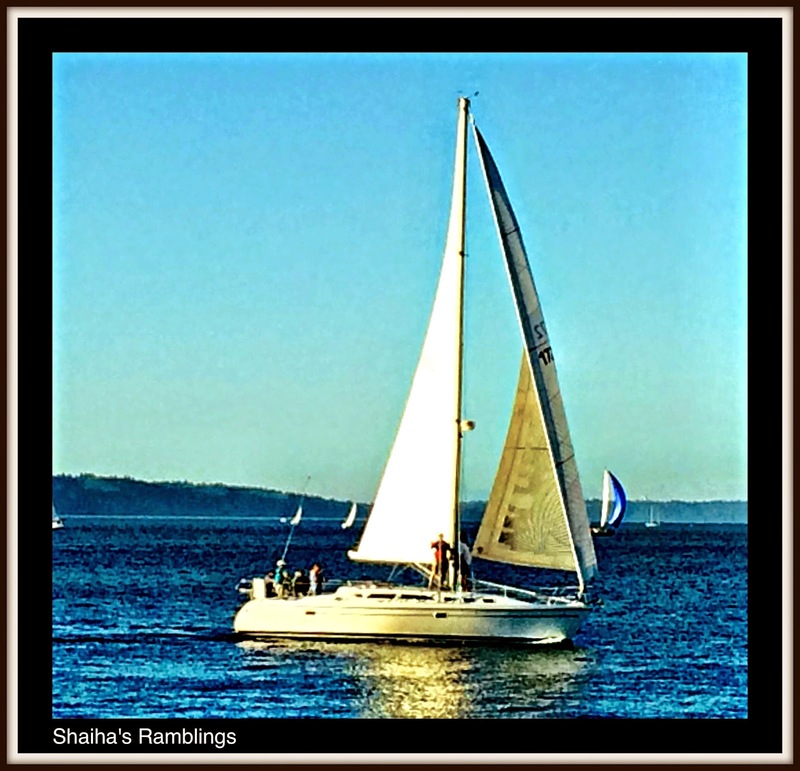 Sailboats were a great muse for you, first in your birthday outing with your mom and then in Erin's challenge photo. Such a wonderful collection to send to this organization. The gals will love them. You inspired me to donate some earrings to this wonderful cause. Thank you so much!